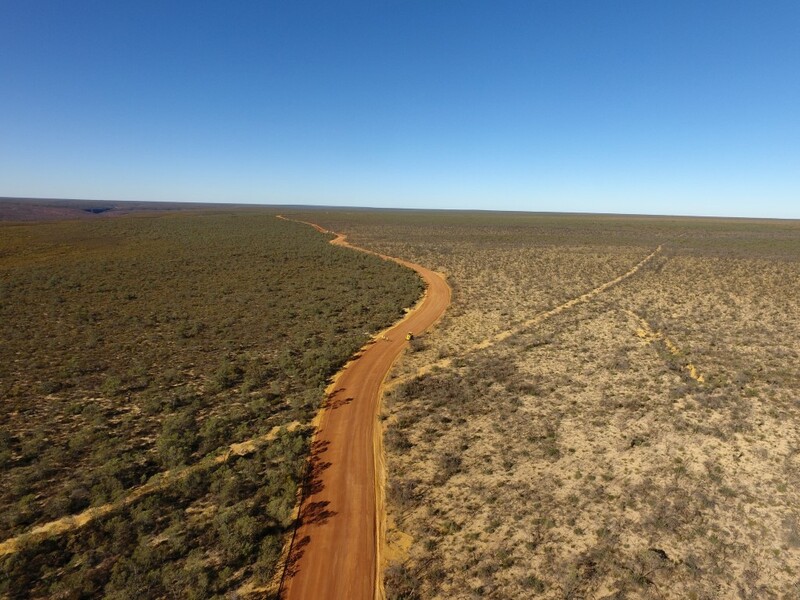 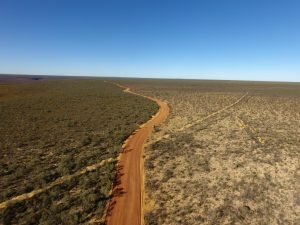 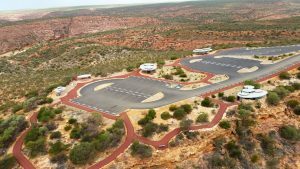 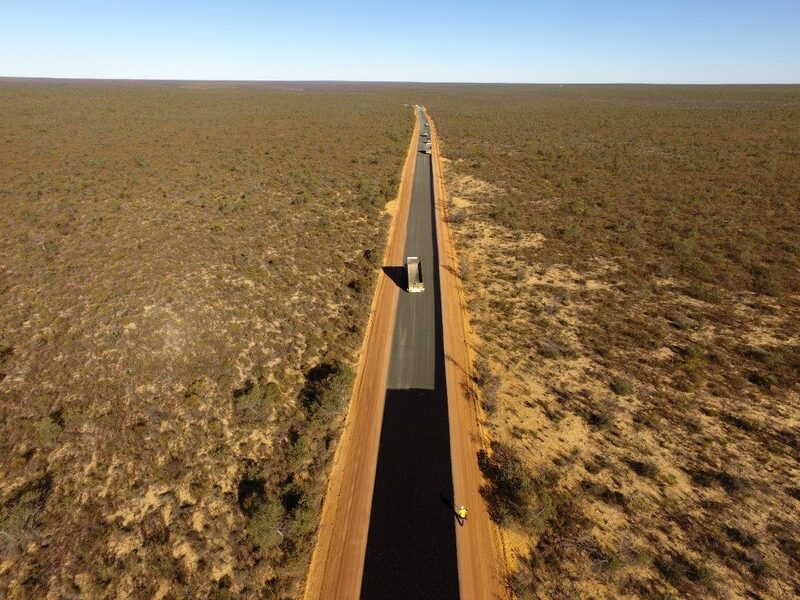 The Kalbarri National Park Access Road Upgrade Project comprises the design and construction of 22km of sealed access road and 3 car parks within the Kalbarri National Park. Greenfield completed the detailed design in 2016 and was the Project Superintendent for the construction works in 2017. 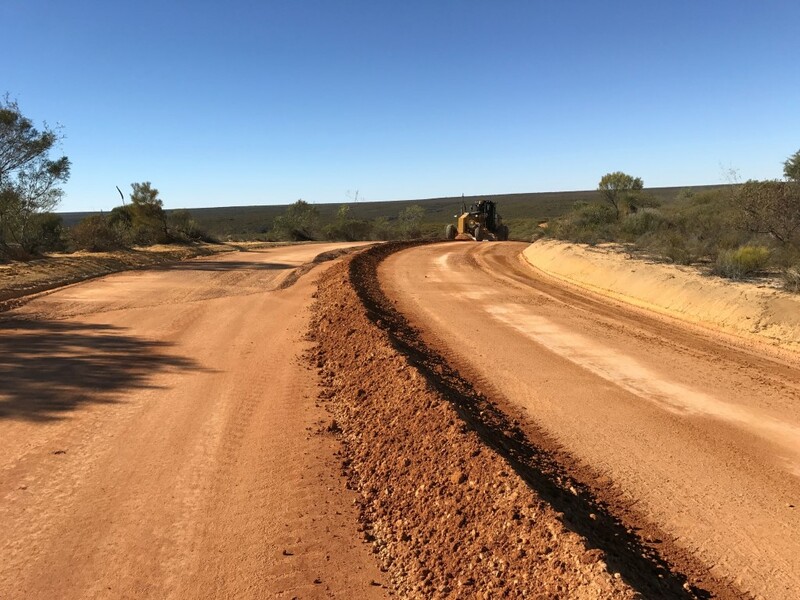 Greenfield also provided a full-time on-site Superintendent’s Representative to provide quality assurance.